One issue I run into with this site is software updates. I’ll be updating an article and low and behold, something is missing or changed. Usually, this is a result of software changes. The area that is impacted the most is the Excel Ribbon. In two articles, I noticed I was missing the Forms button and in the other case, the Excel Developer tab. Both issues are easily fixed when you know how to customize the ribbon. For most people, the ribbon shows under the Quick Access Bar. Sometimes you don’t see the Excel ribbon because it is hidden. It’s not missing but in a “collapsed” state. Some people prefer closing it so they have more room to work on the spreadsheet. The process for opening or collapsing the menu is the same. The only difference is the menu may show a checkmark to reflect your current state. Opening a collapsed ribbon. Note the checkmark. Anyone that has been around Microsoft products knows there are multiple ways to do things. If you look at the top right of your Excel sheet, before the minimize button, you’ll see a small icon. It’s squarish and has an upwards arrow. This is for the Ribbon Display Options. In some cases, this button may be easier to use. The items are pretty self-explanatory. 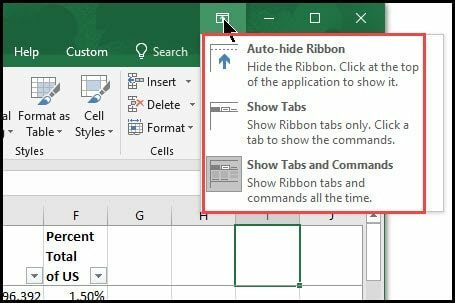 The one caveat is that clicking Auto-hide Ribbon will also make your spreadsheet fill your screen. When you collapse the ribbon, all you’re doing is temporarily hiding the groups and commands. The tab names are still showing much like a menu. To bring back these items, simply click the Tab. Your groups and commands will reappear. When you’re done, click the tab again and it will collapse. When you first install Excel, it doesn’t enable all the tabs and commands. Microsoft tends to put in the frequently used ones and allows the user to add the rest. One of the first ones people like to add back in is the Developer tab. This is very handy if you do macros. 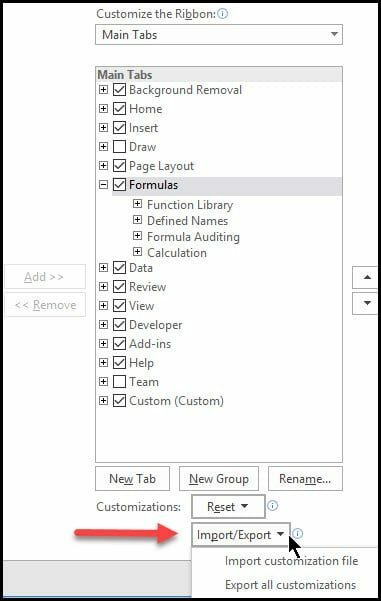 Right-click and select Customize the Ribbon…. 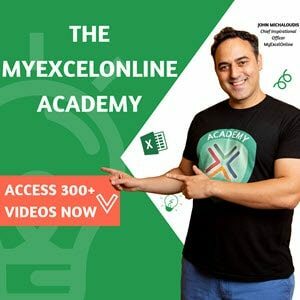 The Excel Options dialolg will open. From the Customize the Ribbon: section on the right, check the box for Developer or other tab. If you don’t see your Tab, change the drop-down menu from Main Tabs to All Tabs. Commands need to be added to custom groups. 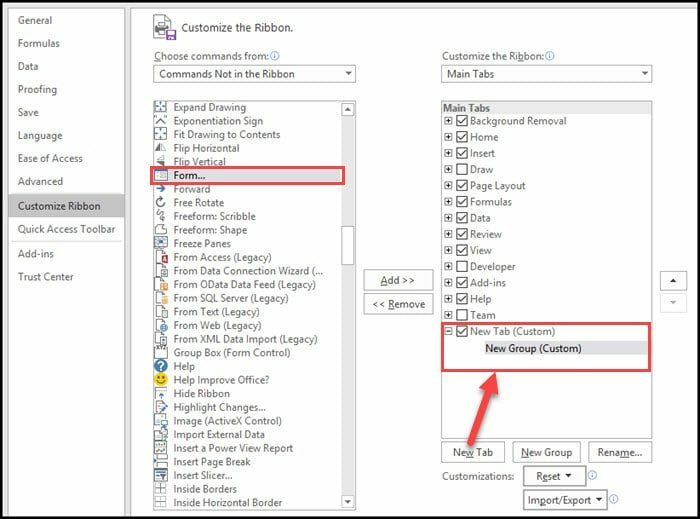 To create a group, pick a tab in the list, then click New Group. Instead, commands that aren’t displayed by default, have to go in a “custom group”. You can choose to have this custom group on an existing tab or you can create a tab. Under the Choose commands from: drop-down menu, select Commands Not in the Ribbon. Decide whether the Command will go on an existing tab (e.g. 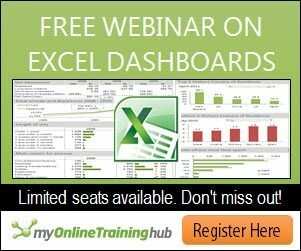 Formulas or new tab. My preference is to create a new tab because many of the default Tabs are full. From the right side, click the New Tab button toward the bottom. Under the Main Tabs section, you should now see New Tab (Custom) and New Group (Custom). The item should also be shaded. The shading indicates this section will be accepting the new command. Click the Add >> button in the center. Now, we need to rename our New Tab (Custom) and New Group (Custom) . Click to highlight the New Tab (Custom) item. Repeat the rename process for New Group (Custom). 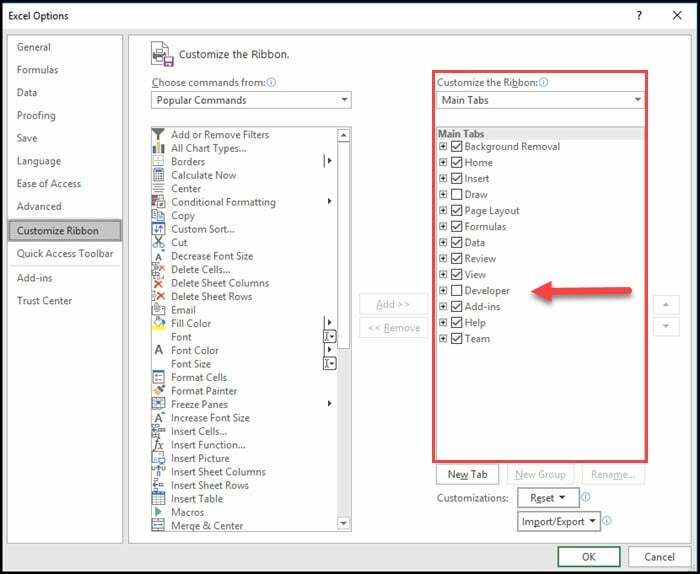 If you’ve made a lot of customizations to your ribbon or are fearful some other user might change it, you can export your ribbon settings. This will produce an Excel Customizations.exportedUI file. You can then import that file back into Excel. It will overwrite your existing settings. However, you will not see your changes till you click the final OK.